This Rare and collectible 1993 964 Carrera 3.8 RSR is one of 51 built by Porsche MotorSport for Racing in the European GT series in 1993 and 1994. It participated in low level Racing throughout Europe for all of its life and in 1997 competed in the 24 Hours of Daytona, finishing 20th overall, & The 12 Hours of Sebring, finishing 23rd overall. Pictures of the car in both races can be found in the book Porsche Sport 97. The car is in excellent condition and has never been seriously damaged. 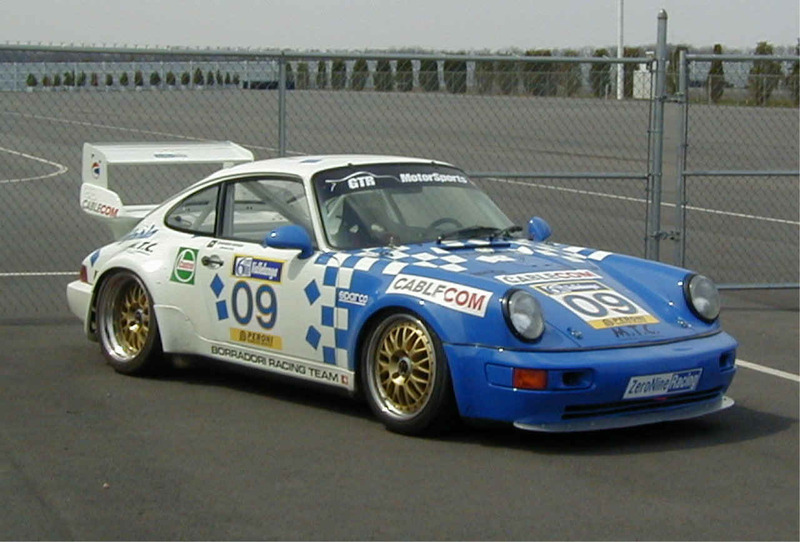 It is currently painted in Mobil 1 Livery to match the 1993 Spa Francorchamps winner that was the subject of many Porsche Factory posters and pictured in many Factory Brochures. 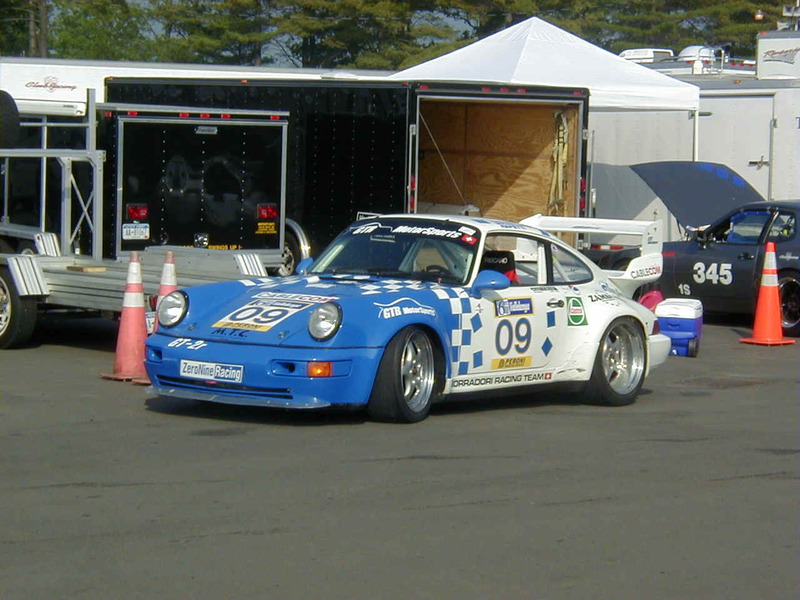 The car has been in the US for 1 year and has participated in several Metro NY PCA DE events, the 2001 RennSport Reunion and the 2001 Watkins Glen Club Race. It has been maintained in the US by GTR Motorsports in Huntington NY. Rich Bedell, owner of GTR is the Chief Mechanic on the 2002 LeMans winning Racers Group GT3-RS. 5 Speed with MotorSport Gears and LSD. For further information on this awesome Porsche RSR please call John at 516.817.4577. May accept 964 3.8RS, RS America, Cup Car, 993 C4S or other interesting trades. Will Ship anywhere in the world for additional cost.